Modish Presents the bottle made with ultra clear borosilicate glass material which is known as a kind of special environmental and healthy glass material. 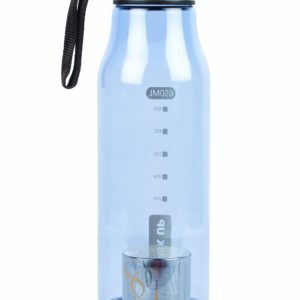 This reusable water bottle replaces many single use plastic water bottles. Much safer for you and the environment. 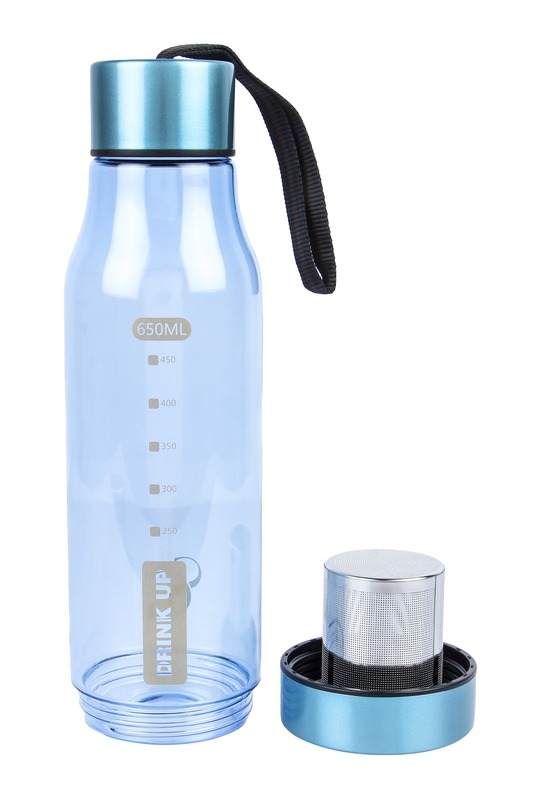 Which is 100 percent free of BPA, a chemical that has been found to disrupt natural hormones. Available in a variety of colors to help brighten up anybody’s gear. 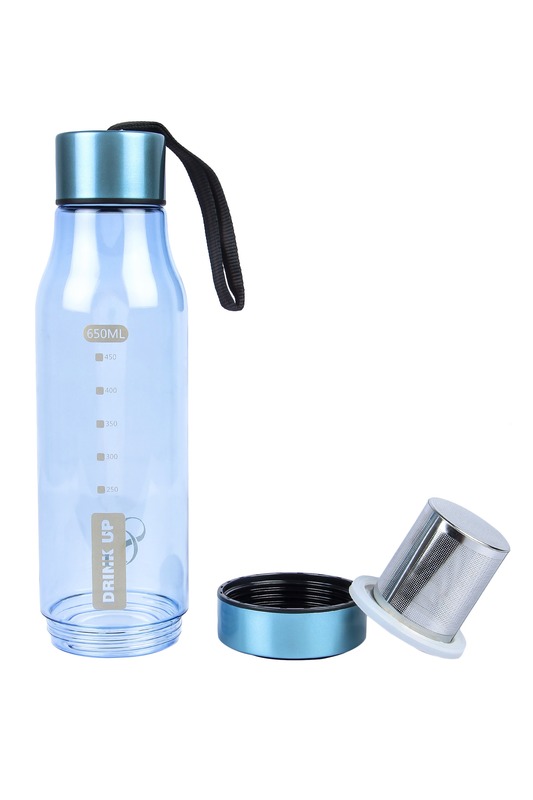 Convenient portable size for on-the-go hydration that fits conveniently in most cup holders. No tipping required. New, sleek shape fits in the hand and most cup holders. Durable and spill-proof. Eco Friendly. The bottle is made of ultra clear borosilicate glass, which is known as a kind of special environmental and healthy glass material. 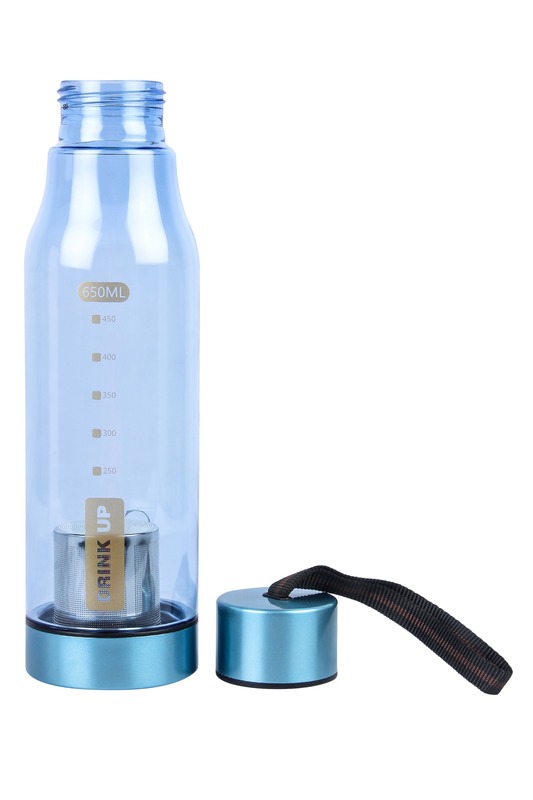 This reusable water bottle replaces many single use plastic water bottles. Much safer for you and the environment. 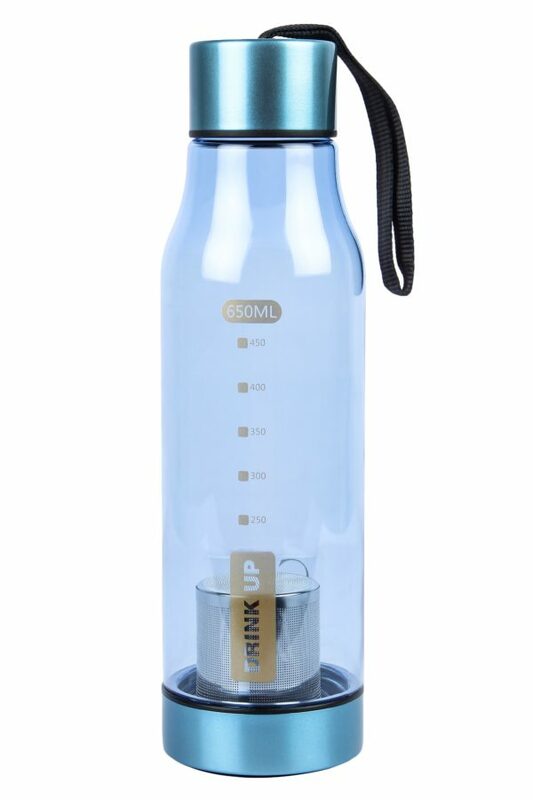 Easy Carry, Leak Proof, No Spill, No Sweat. Carry purified water you can trust. Slides easily into car cup holder, bike rack or hiking backpack. Holds just the right amount. Right size opening makes it comfortable to drink from. 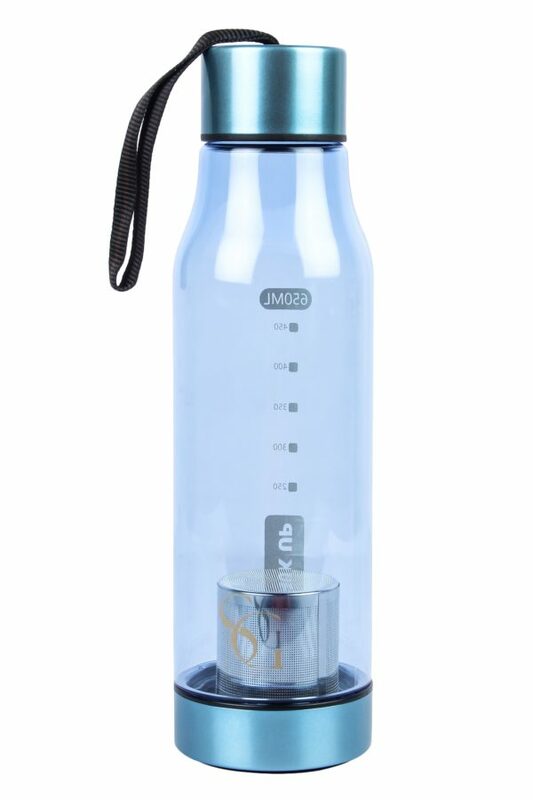 Easy to clean: The glass is super smooth, which is very easy to wash just by clear water. Wide-mouth opening is easy to fill with ice and water and a breeze to clean. Useful Nylon Sleeve: The nylon cover provides a comfortable feeling and against hot. It makes easier to grip against falling off and effective protect glass body from damage, and fits most standard car cup holders. Warranty does not cover any external accessories damage caused to the product due to improper installation by customer, normal wear and tear.